Killer Queen Black is an intense multiplayer action/strategy platformer for up to eight players. 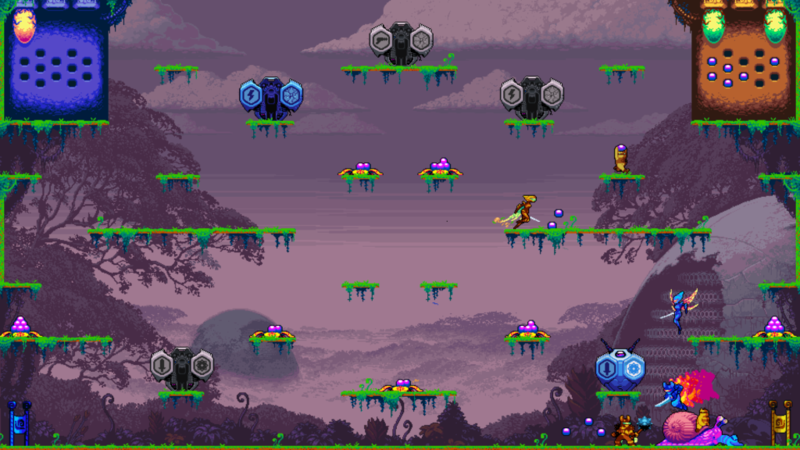 Fly solo, or team up with three of your friends as you race to complete one of three possible victory conditions. Killer Queen Black, a new take on the arcade eSport Killer Queen, has been rebuilt from the ground up and optimized for console. 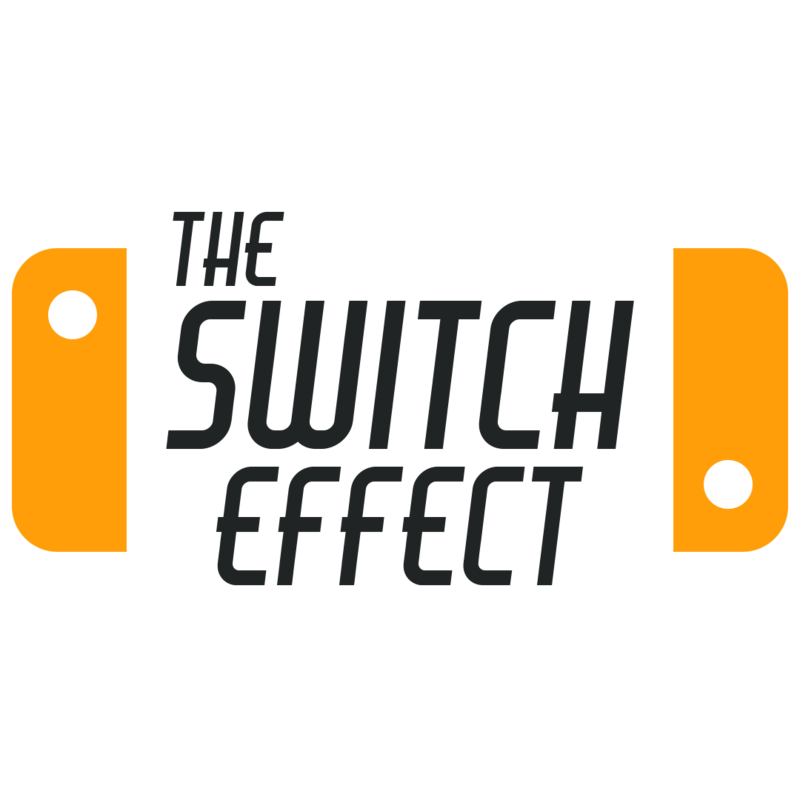 The gameplay is immediately recognizable and familiar, yet it introduces exciting new twists and online play for the home audience. Killer Queen Black is the follow up to Killer Queen that fans have been begging for. 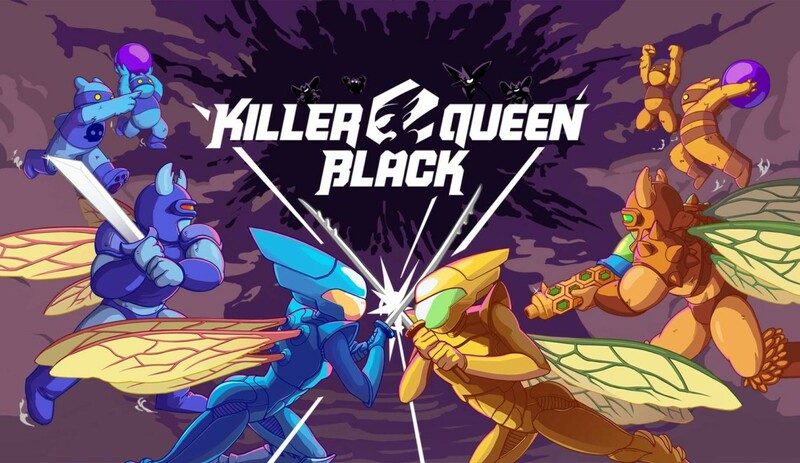 Killer Queen Black will be releasing sometime in Q4 this year. 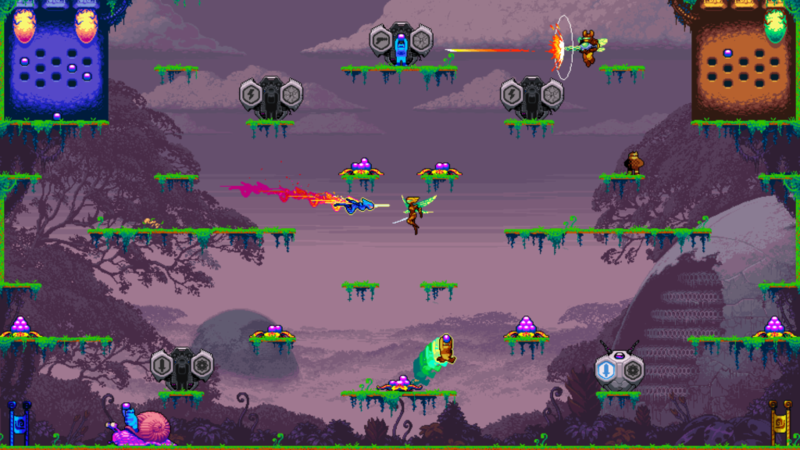 Keep your eyes out for this stylish looking arena shooter for up to 8 players.